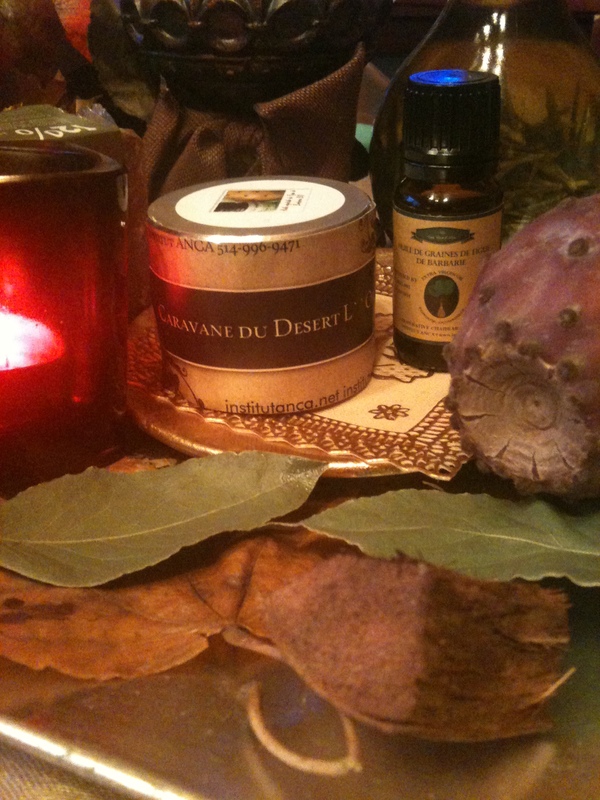 ← Info : Yves Rocher New ” Tradition de Hammam ” !! Masque Rhassoul Composition of a Product claiming being Natural !! Only fr the Ones who care about what are Applying to their Skin !! I have this product in my hands cause I am Very Interested to Analise and Compare and also to keep informed all Caring about Natural !!! Yes it is about Rhassoul that I informed you being a Miracle Clay but seems not being interesting , only since Yves Rocher Promoting it the Rhassoul and the Black Soap as well Argan Oil !!! Well I am Happy all got to know by the end ! Thanks to Yves Rocher !!! So Mask a L’Argile – Face and Hair Ingredients : – Cetyl Alcohol , Propilene Glycol, Acrilan cross polymer,ethil PARABEN , tetras odium EDTA , Bismuth Oxychloride , titanium Dioxide , acrylatesic 10-30 , cocamidopropyl Betaine , Bismuth Oxychloride , perfume/ fragrance , Rhassoul , Argan Oil , Rose water ! I am not having the Pretention to be a Chemist , But I do Know the Difference Between a Natural Product and One Claiming to Be Natural !!! This Product it is Offered in its Original Natural Version and it is ” Secret de Beaute Marocaine ” No Chemicals Additives , No Perfumes and Artificials Fragrances !! For you to Compare the Composants of Secret de Beaute Marocaine : Rhassoul ( Marocco Clay ) , Bio Org Argan Oil , Rose water , Rose Essential Oil , Vit E ( as a preservative along with Cosgard – A Natural Preservative corn extract ) !!!! So … It is Possible to Have a 100 % Natural Product based on the same Main Ingredients and Concept !!! THEIR am Promoting the Work of Cooperatives , a Fair Trade Products and not Big Companies basing their Profits on The Chip Work of China People !!!! The More Choices we have … Better it is for everyone !!! FAIR TRADE – Economic Action to create a just Global Economy for Farmers and Artisans ! Fair Trade is a people-powered solution to global economic injustice. It is a system of trade based on direct relationships and partnerships between buyers in the global north and producing communities in developing countries. Fair Trade helps ensure that farmers and artisans throughout the developing world receive a fair price for their products, have direct involvement in the marketplace, and uphold environmental and labor rights standards. The system builds real and lasting relationships between producers in developing countries and businesses and consumers around the world. Green America serves the Fair Trade community as public educators, encouraging people to support Fair Trade while providing them the means to do so. We encourage using your spending power to influence the market and help reshape the global economy to one that works for all people and the planet. Use this site to learn about Fair Trade, its products and producers, and what you can do to make a difference.